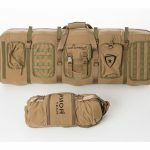 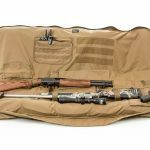 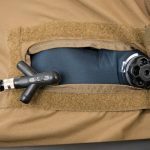 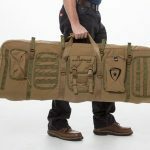 Texas-based Air Armor Tech has released new inflatable gun cases that protect your shotgun, rifle and scope from any potential damage. 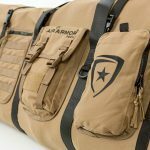 Air Armor Tech, a company based in Haslet, Texas near Fort Worth, is selling inflatable gun cases designed to transport and protect your firearms from bumps, drops and general damage. 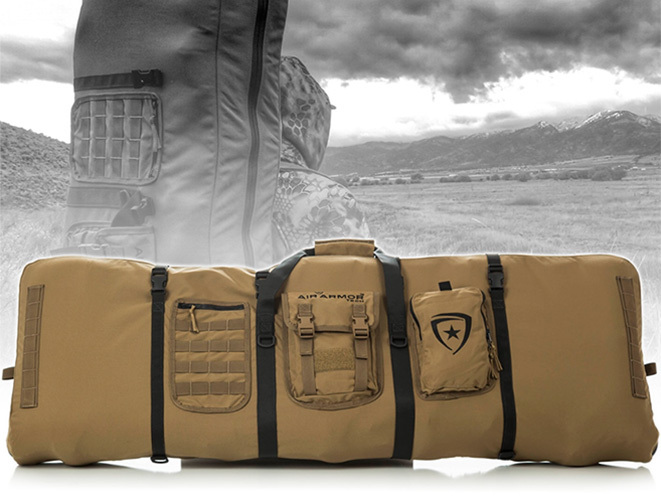 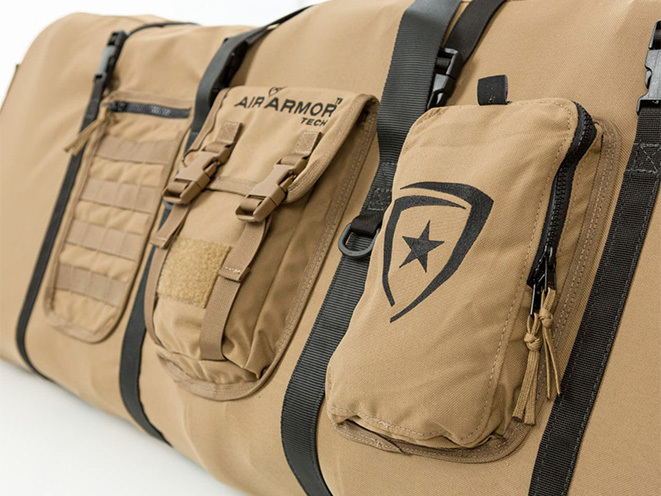 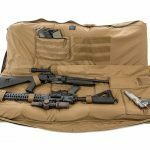 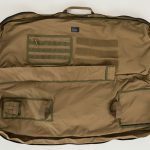 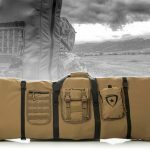 Similar to how an airbag protects people inside a vehicle via pressurized air, Air Armor Tech’s gun cases protect your shotgun, rifle and scope using air. 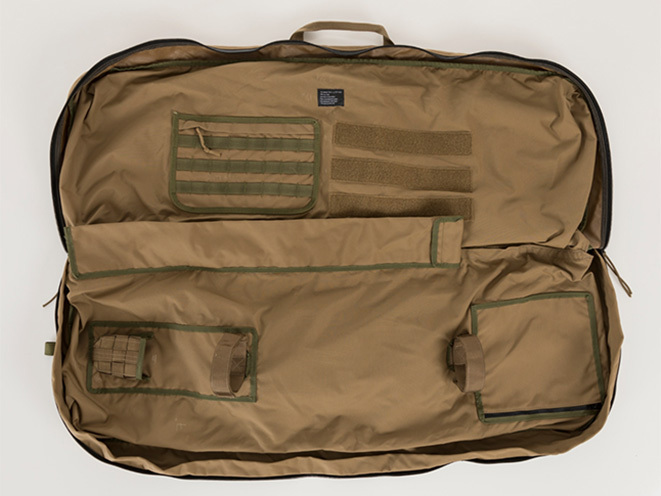 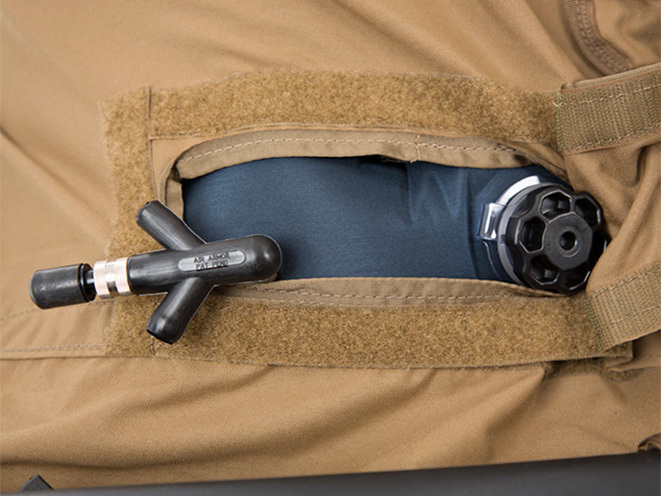 Each case uses a premium, high-performance air bladder that “encapsulates” your gun in a “firm blanket of interconnected air chambers” designed to absorb shock energy from bumps and drops that can occur when transporting a firearm, the company says. 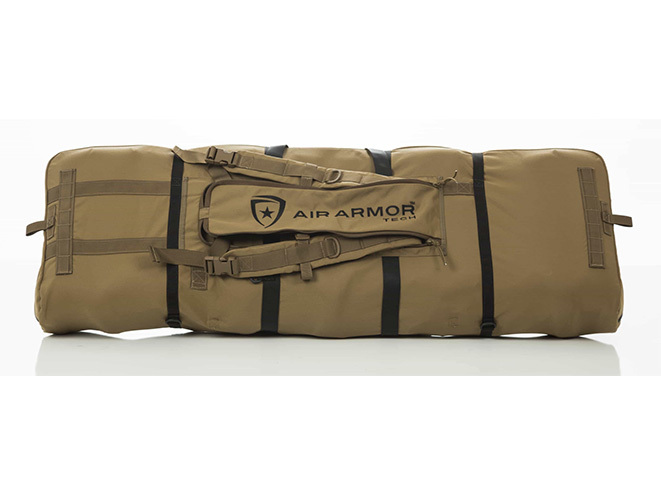 Made from a durable material, the air bladder quickly inflates and deflates with an easily accessible hide-away inflation/deflation port. 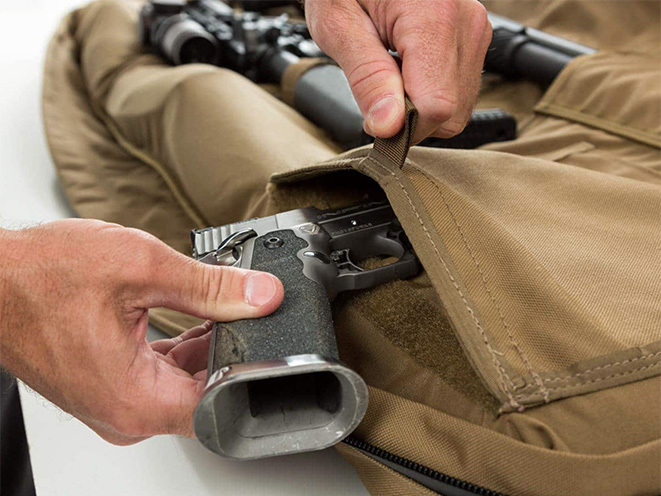 When you get to the range, you can deflate the case, collapsing it down to 15 percent of its original size. 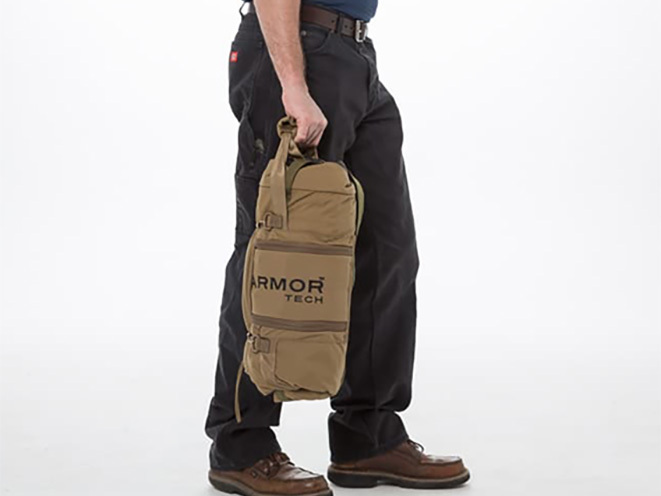 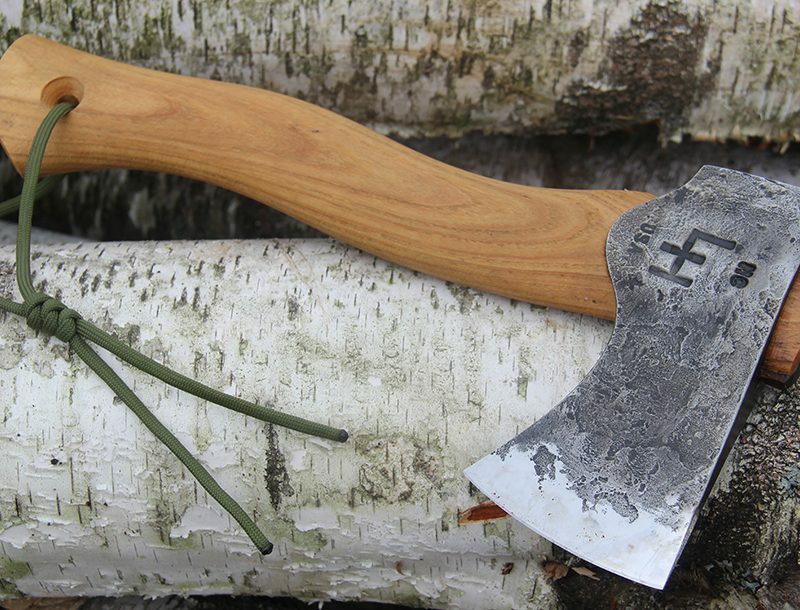 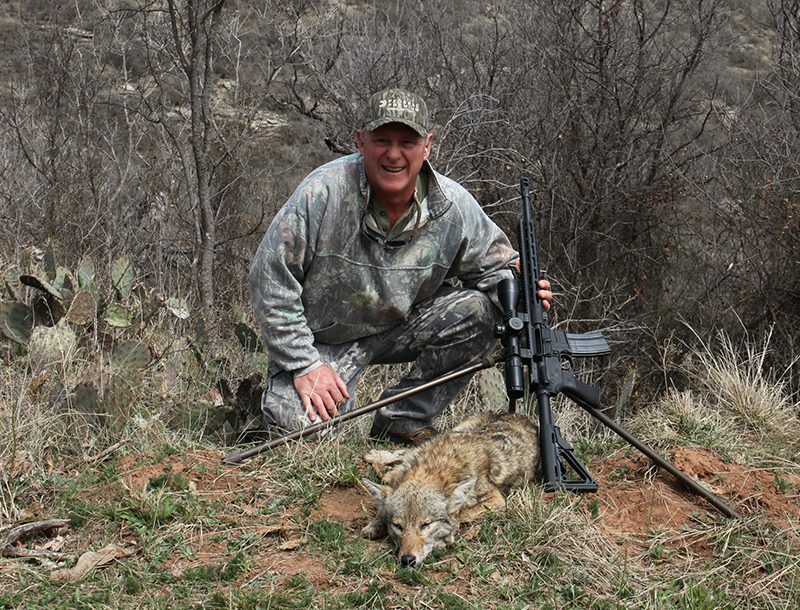 This proves especially useful if you’re heading to a small hunting cabin, tent or boat. 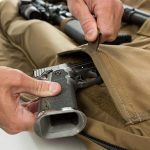 The exterior is made of a lightweight 1,000 Denier, urethane-coated material that lets you roll up the gun case into a tight and compact roll that can be easily stowed. 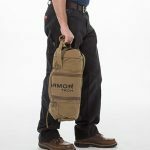 Other features include YKK water-resistant zippers, accessory pouches, MOLLE attachment straps, backpack straps for hands-free transportation, and more. 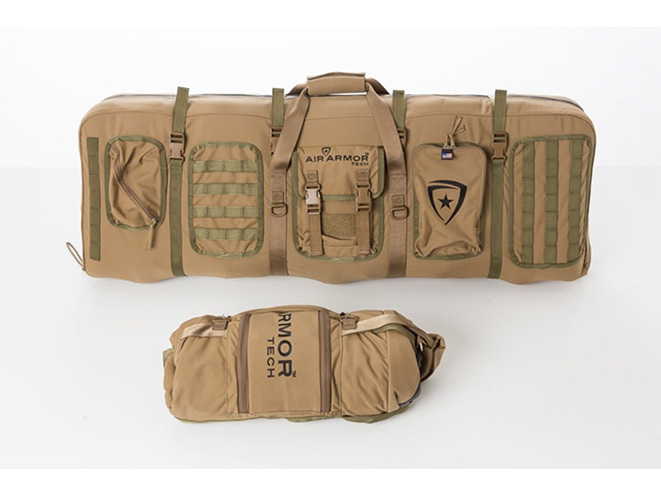 There are two versions of these Air Armor Tech cases: the long gun case and the mid-length case. 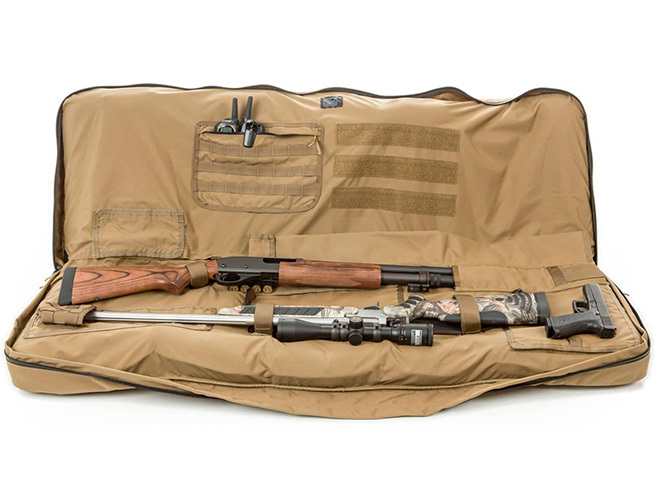 The long gun model is designed to hold multiple firearms up to 52 inches in overall length and weighs eight pounds. 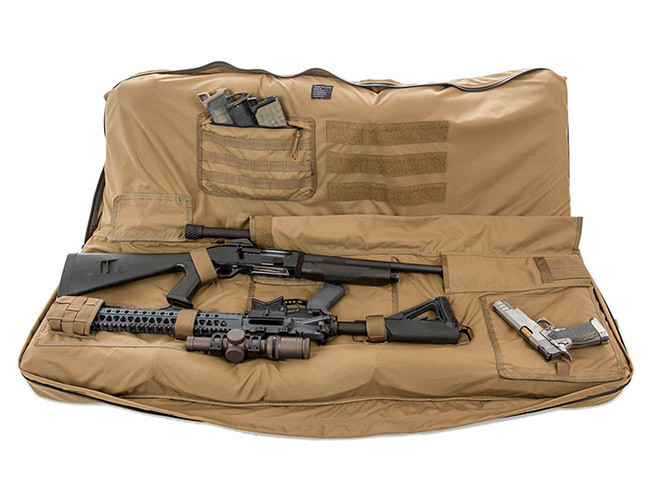 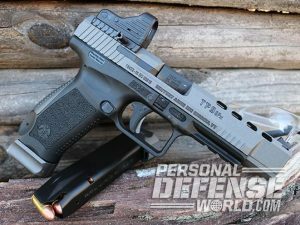 The mid-length version, meanwhile, holds firearms up to 42 inches in length and weighs seven pounds. 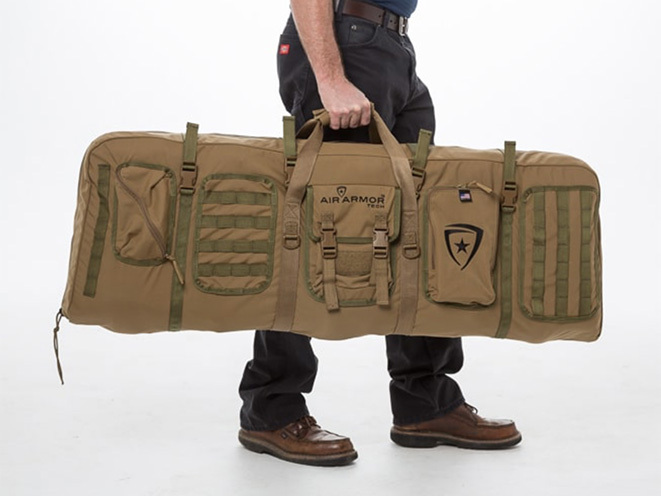 MSRP for Air Armor Tech’s long gun case is priced at $549, while the mid-length model retails for $499. 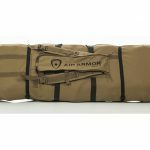 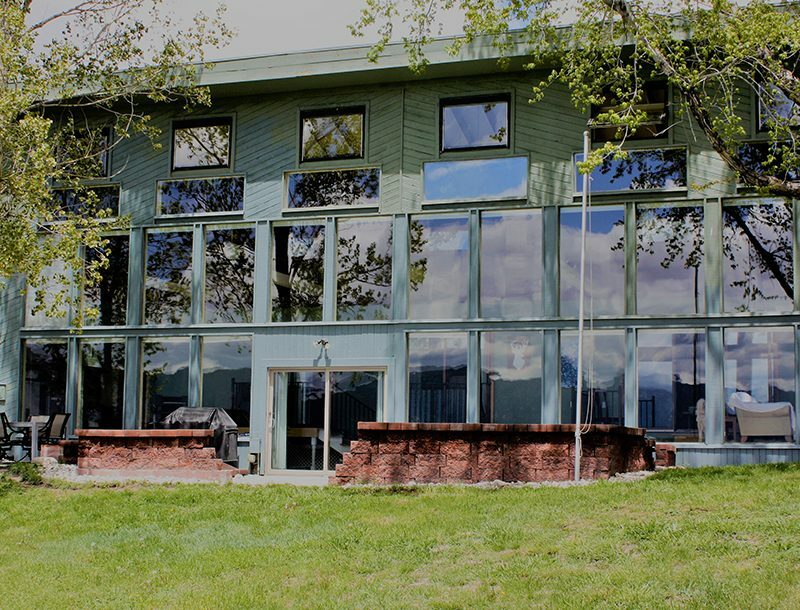 For more information, visit airarmortech.com.